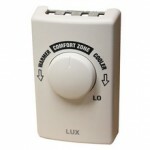 From commercial consumers to private contractors, LUX Products Corporation has been manufacturing a variety of consumer products. 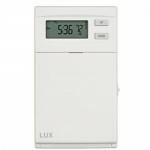 LUX Products Corporation has origins dating from 1914 when Paul Lux founded his own clock business. 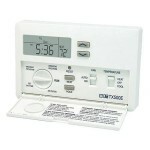 In the year that followed, his clock business grew to making war related products. 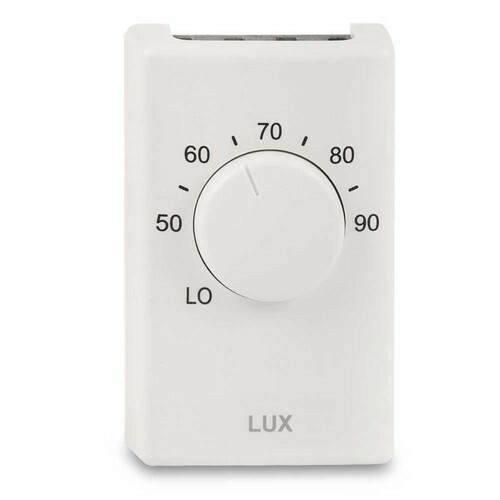 In June 1961, the Robertshaw-Fulton Controls Company bought out the company, eventually producing a full range of thermostats (including the LUX Thermostat), timers, and additional household items. 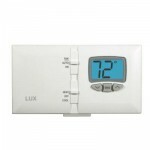 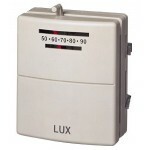 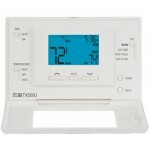 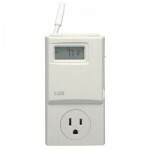 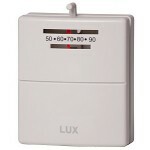 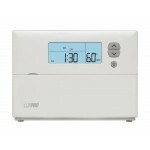 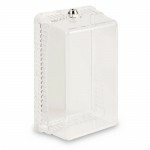 For every heating and cooling application, there is a digital or mechanical LUX Thermostat. 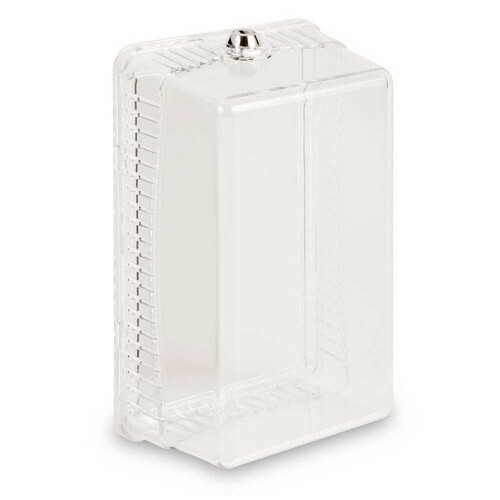 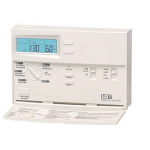 The thermostats are known for being mercury free and many energy experts regard them to be energy efficient, which self-adjust according to the changing temperatures inside a building. 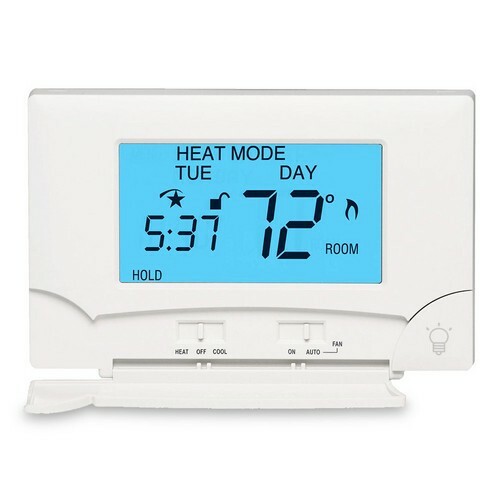 All thermostats come pre-programmed and can be easily reprogrammed according to your needs.